Beer, wine, champagne, soda, and narrated cruise are included. Glass Bottom Boat Sunset Cruise is no longer available. 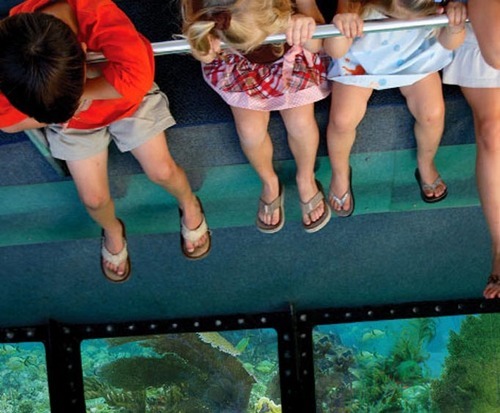 What better way to experience the colorful marine life of Key West, Florida while remaining comfortable and dry than with our Glass Bottom Boat Tour and Sunset Cruise? 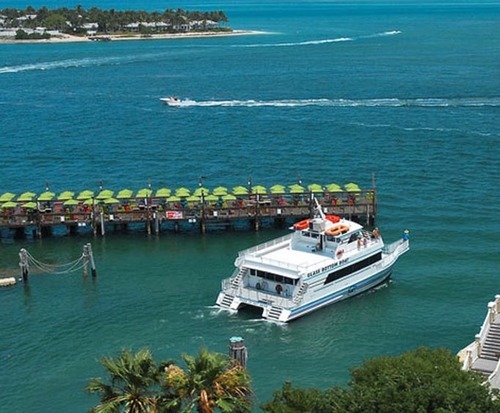 Enjoy the warm ocean breeze and sunset backdrop as you glide along the tropical waters of Key West. You'll get to see so much diverse sea life as well as the only living coral reef in North America. As the sun disappears beneath the horizon, snuggle up with your loved ones and enjoy complimentary champagne and soda. Experience island paradise in the best way possible! We also have a seated outside deck and air-conditioned, enclosed viewing area. 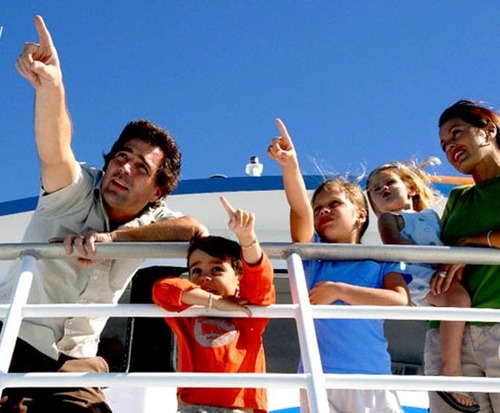 Grab your family and friends and explore the magnificent reef.